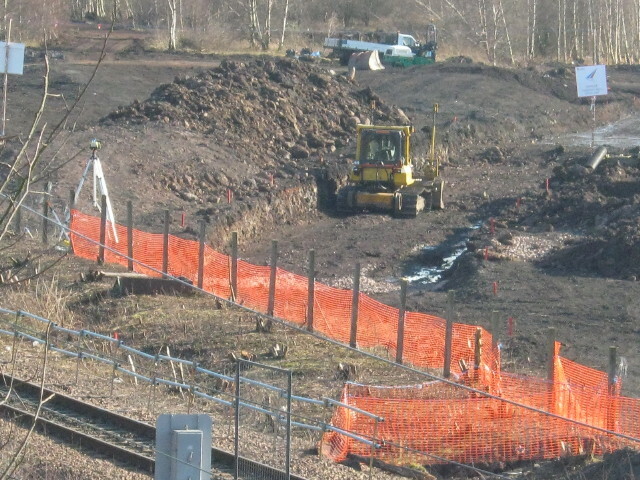 Work is well under way to form the connection between Network Rail and the Borders Railway at Newcraighall. 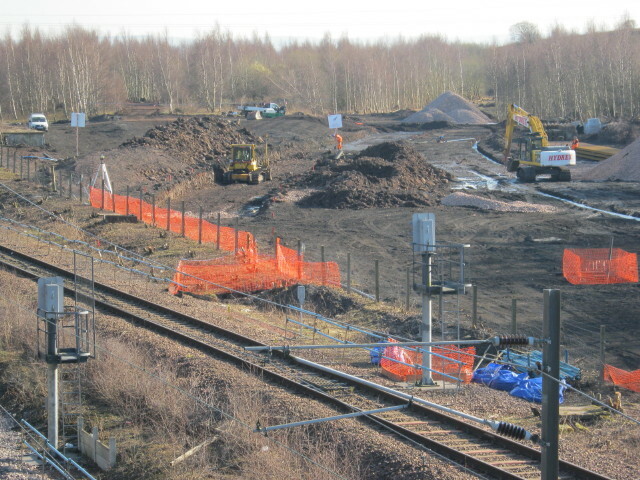 Here’s three images of the work by Network Rail’s contractors to realign the turnback siding at Newcraighall. 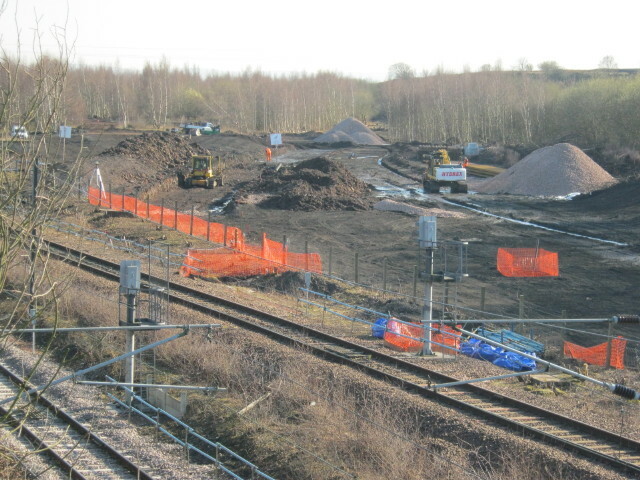 It will form the connection to the Borders Railway itself – the latter will be neither owned nor maintained by Network Rail.